King Felipe spoke to the British parliament today, just like his father King Juan Carlos did decades ago. 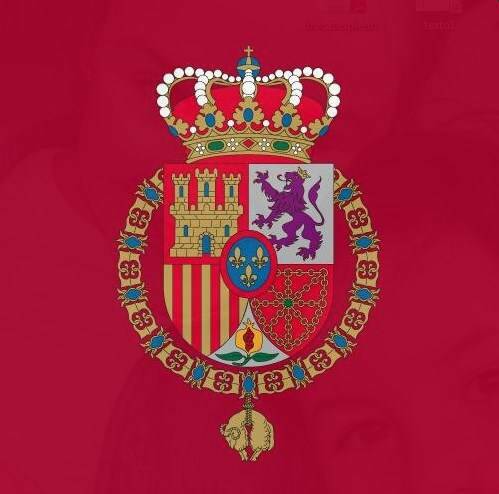 Don Felipe and Queen Letizia began a several-day state visit to the United Kingdom today, which included a visit with Queen Elizabeth and Prince Philip. The Spanish King and Queen also met with Prince Charles and his wife, the Duchess of Cornwall. During his remarks to Parliament, the King stressed the importance of a united Europe, even as the U.K. seeks to leave the European Union. A dinner at Buckingham Palace capped the day, with Queen Letizia wearing one of the most important tiaras in the Spanish Royal Household’s collection. On Thursday, the King will meet with Prime Minister Theresa May, among several stops.